While the size, shape, tech features, and engine options on the GMC Canyon are identical to those on the Chevy Colorado, there are some important areas to consider deciding which truck to drive home. The 2018 GMC Canyon and 2018 Chevy Colorado are offered with an identical lineup of tech features, from Apple CarPlay™ and Android Auto™ to a portable Wi-Fi hotspot. Both models also come with identical configurations, including seating for up to five passengers. However, the 2018 GMC Canyon is offered with a variety of cabin material options, including more high-end trim accents and soft-touch surfaces. Those who like extra touches may prefer the GMC, while those looking for a truck with less frills may prefer the Colorado. The exterior of the Canyon and Colorado are almost identical, featuring the same platform, chassis, and bed sizes. 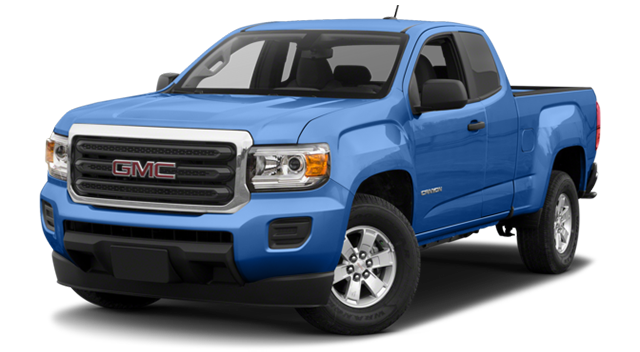 The GMC Canyon presents itself with a more upscale feel, though, including more dynamic chrome accents and a generally more mature demeanor on the road. If you like to option to add luxe touches to your truck, the Canyon is a great choice. 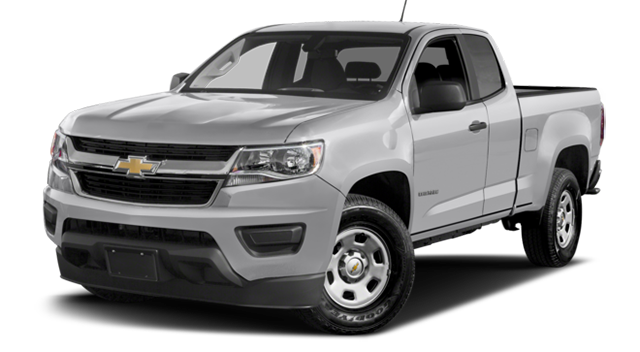 The Colorado offers similar performance features, but is a slightly cheaper no-frills option. Experience GMC’s small pickup truck today near Orange Park at Nimnicht Buick GMC, your certified GMC dealer where you’ll enjoy GMC Elite incentives. Have fun in Jacksonville in the new GMC Canyon from our dealership at 11503 Philips Highway in Jacksonville, FL, where you can get financing today! And if you have questions for us, get in touch at (904) 712-4318.